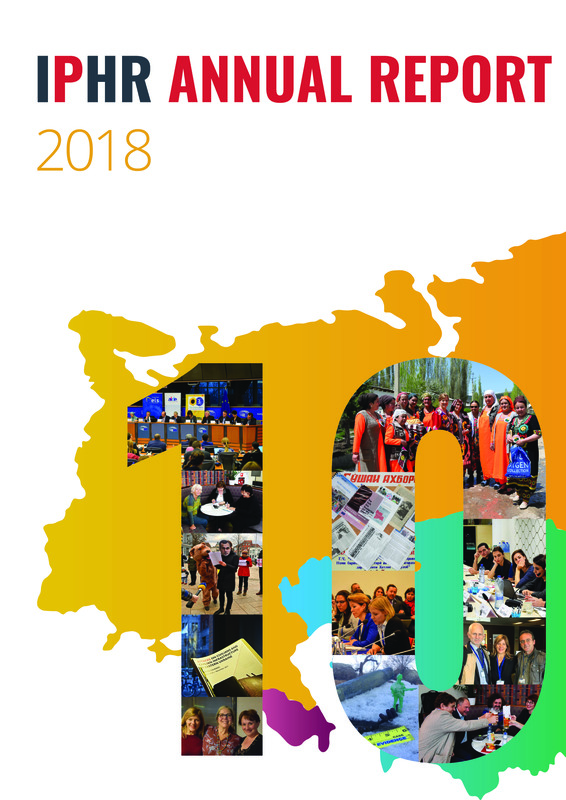 On the eve of the anniversary of the arrest of journalist Khadija Ismayilova, members of the Sport for Rights coalition and the Civic Solidarity Platform (CSP) underscore the unprecedented nature of the repression that has taken place in Azerbaijan in the year that has passed. 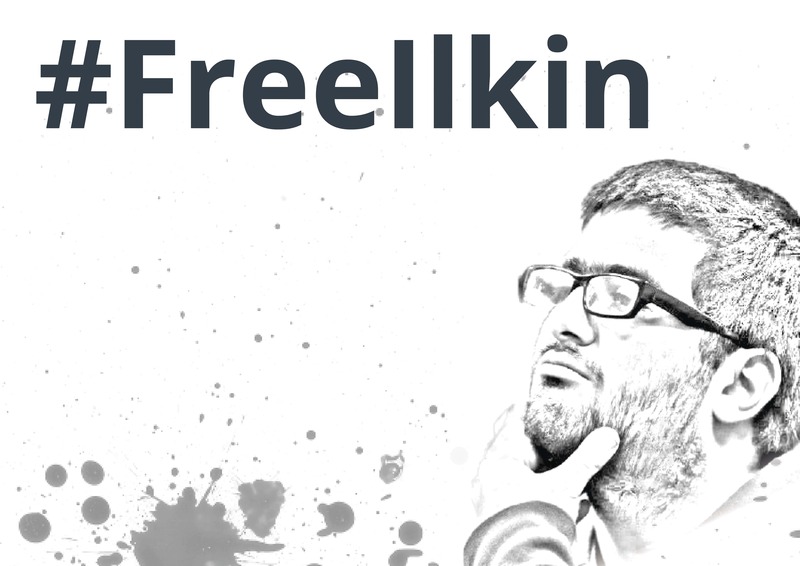 The groups reiterate their call for the immediate and unconditional release of Ismayilova and Azerbaijan’s other political prisoners, and for the international community to take steps to hold the Azerbaijani government accountable for its human rights obligations as matter of urgent priority. 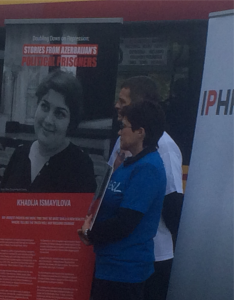 Sport for Rights and the CSP consider the charges against Ismayilova to be politically motivated and connected to her work as an investigative journalist, particularly her exposure of corruption among the ruling elite. Sport for Rights and the CSP believe that in jailing Ismayilova, the Azerbaijani authorities sought to silence her critical voice before the country faced increased international media attention during the inaugural European Games, which took place in Baku in June. For this reason, Sport for Rights has referred to Ismayilova as a “Prisoner of the Games”.